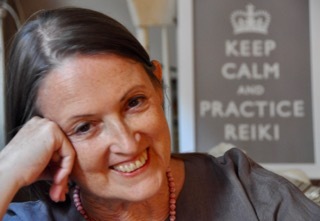 From time to time, I offer free online Reiki Mentoring Q&A sessions for people who have questions about Reiki practice. 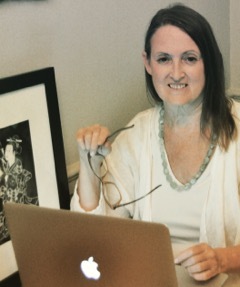 My email list is always informed first, so please sign up here to receive those invitations. 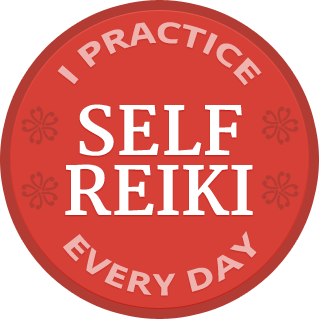 Let me know if you are a home or professional practitioner and I’ll send you credible, relevant information to support your Reiki practice. The recording of the November 17 session is available here for a limited time, so click now.